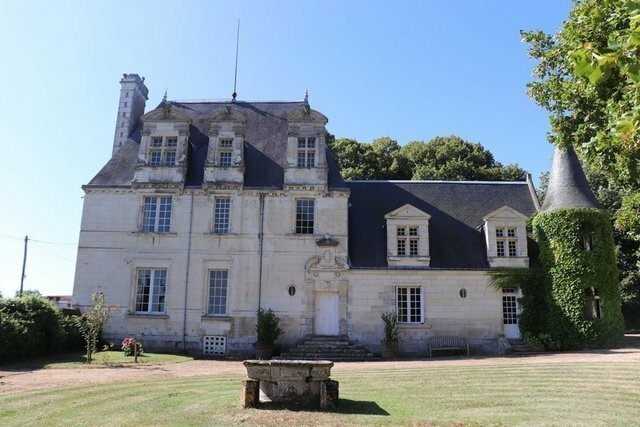 In the heart of the historic Val de Loire region, this superb 23 ha estate with 10 ha of vinyard features a 340 sqm listed Re,aissance style manor house and annexes. Including six bedrooms and three bathrooms, and with several outbuildings fitted as gites or guest rooms, the ensemble would be ideal to develop a tourist activity. Wine production is autonomous, and the estate is equipped with vinification cellar fully equipped to produce AOC Touraine wine.